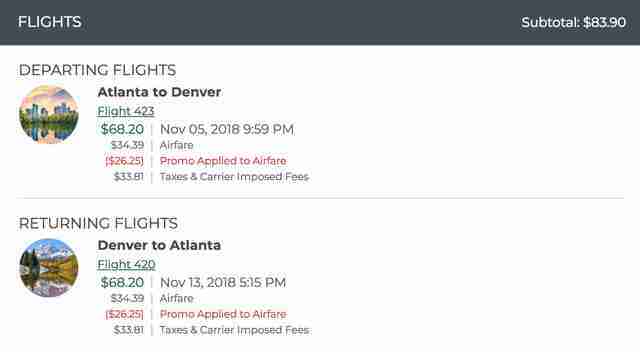 Frontier Airlines is running another of its deep-discount sales with trips available across the United States. This time, the low-cost carrier is offering 75% off your flight. As usual, the budget airline has tons of cities available in the sale, though there are a handful of routes that are blacked out. The discount can be taken off both legs of a round-trip flight, but it's only applied to the airfare portion of your ticket. That means you're still on the hook for taxes and "carrier imposed fees." With how cheap some of Frontier's flights are, those fees can be the bulk of the expense. To get the discount, use the promo code "SAVE75" before midnight on October 22 for trips taken between October 30 and December 15 of this year. Below are two examples of flights in the sale. 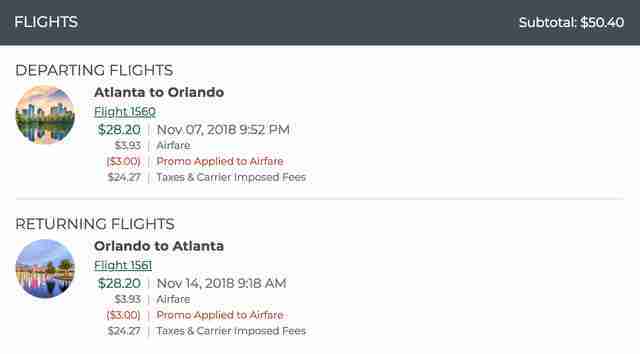 The short trek from Atlanta to Orlando shows how cheap tickets can be and how little the discount can be on cheaper flights. The other example shows that you can still get a big chunk of the price knocked off on more expensive fares. Any time you're flying with Frontier, you want to get a full picture of your expenses before you buy the ticket. The sticker price is alluringly low, but the airline will charge you to select a seat and bring a piece of carry-on or checked luggage. 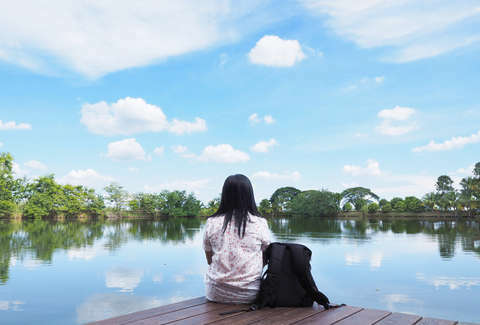 But, if you're willing to contend with the airline's poor on-time arrival rate, you can find dirt-cheap flights that are especially useful over shorter time frames when you don't need a ton of luggage. It's a great opportunity for an impromptu trip to some unexpected place.